Paul McCartney has announced plans to release some previously unheard Wings material this September. 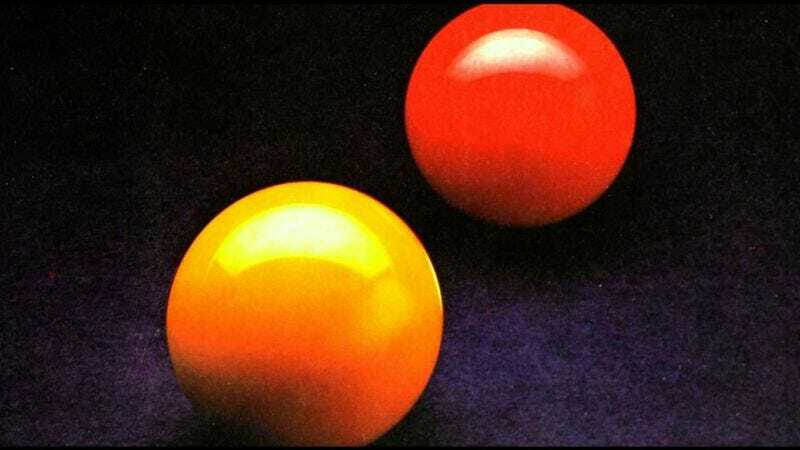 The various tracks will be included with reissues of Wings records Venus And Mars and At The Speed Of Sound, and will include demos, unreleased tracks, and a version of “Beware My Love” described as the “[John Bonham Version],” which is hopefully exactly what it sounds like. Both records will come in standard two-disc editions, as well as three-disc deluxe editions that include previously unpublished photographs, new interview material from McCartney, expanded track-by-track details, and a bonus DVD featuring filmed material from around the time of each record’s release. The albums will also be available as both digital and gatefold LP versions, not that LP versions of Venus And Mars and At The Speed Of Sound have ever been hard to come by. Tracklists for both LPs are below, as are some promotional unboxing videos, should you be into that sort of thing.